It comes as a surprise to many people to see an architect working in the Pacific Northwest designing and building with rammed earth, which is generally associated with very arid, hot climates and low tech, indigenous building traditions. 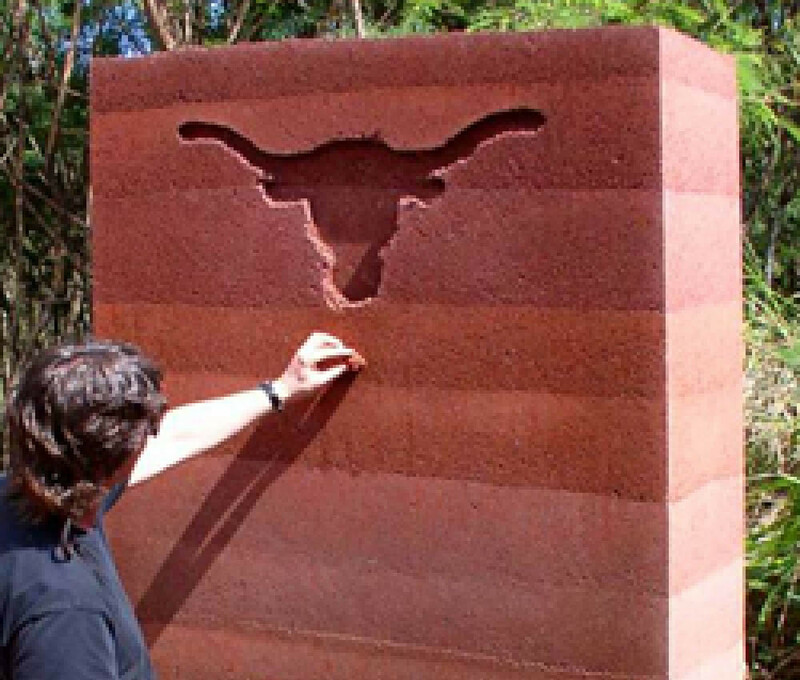 I became interested in working with rammed earth as an unexpected outcome of research I was doing during the programming phase of a project for a writers' retreat that led me to the discovery of SIREWALL - a technologically advanced refinement of ancient building practices. It represents the transformation of a historically proven but unsophisticated and limited building material into a top tier contemporary architectural medium. The highly durable and sophisticated rammed earth I work with is appropriate for any climate. Extreme temperature swings, rain, and snow pose no problem - the more demanding the climate, the more attractive the material actually becomes. Think of a solid slab of stone cast into an architectural form that is structurally reinforced with steel and thermally insulated with high performance rigid insulation in the core. Because the whole assembly is inorganic, it will never burn or rot, and it has no toxic ingredients. The energy performance outstanding, and pairs beautifully with passive house design. The interior and exterior finish of the wall is integral to the material, so there is nothing to maintain. And it is the ultimate option from the point of view of environmentally responsible or sustainable design. No other building system - whether mainstream or sustainable construction - offers the combination of benefits found in SIREWALL. SIREWALL rammed earth has a unique, stunning natural beauty. It allows for a virtually infinite variety of artistic expression. And it gives back architectural possibilities seemingly lost in our culture of expediency and short term values. Everything about it resists the loss of character widely found in contemporary mainstream construction. 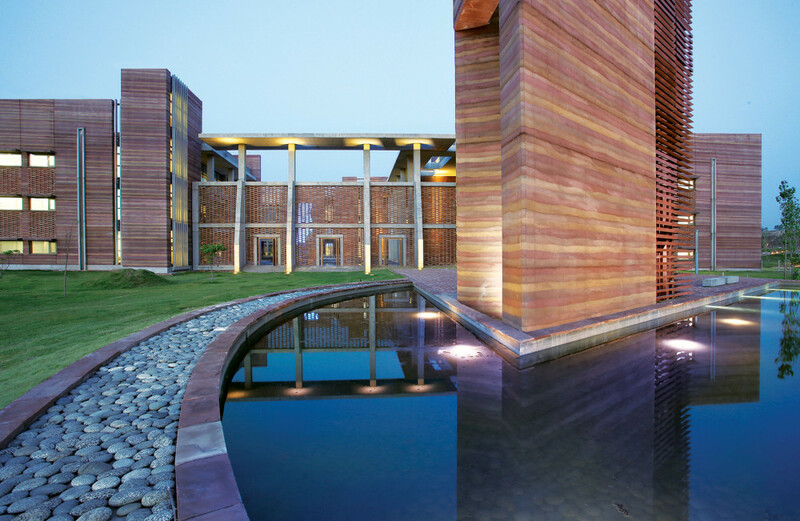 Many people are initially attracted to rammed earth because it is beautiful. One of the enduring aspects of it is how many nuanced ways aesthetic considerations manifest in this architectural medium. 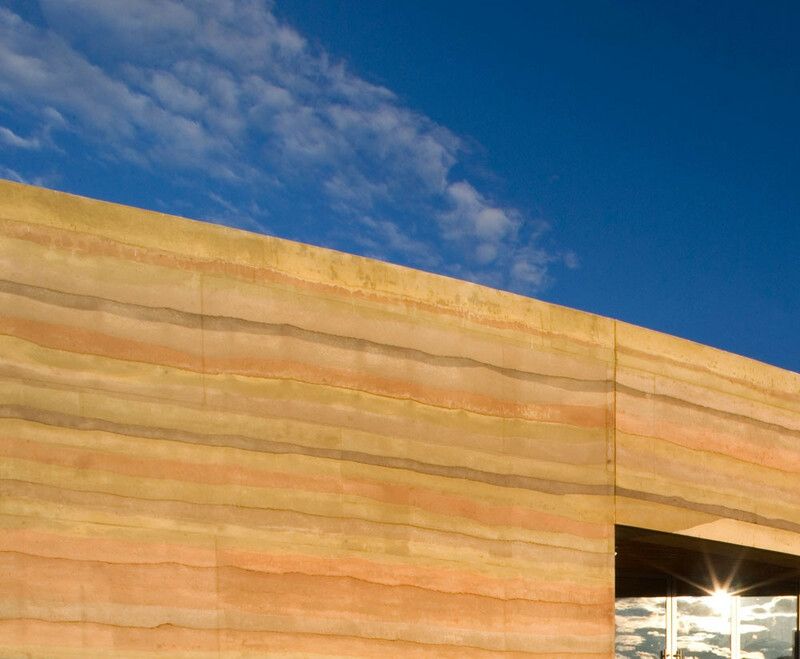 Part of what distinguishes SIREWALL from what may be referred to as 'traditional rammed earth' has to do with what materials are used, and part has to do with the construction, quality control, and project management methods employed. In both cases, rigorous production quality protocol is maintained by a certified SIREWALL project manager who personally directs all work on site, without exception. Soil is a word often associated with topsoil, the living and life giving organic loam so essential to our survival. But when we use the word 'soil', we are referring to something entirely different - we are talking about totally inorganic soil, which consists exclusively of particles of broken up rock. The last time you visited a pristine beach, part of what you were experiencing was inorganic soil. A wall can be no better than the material it is made with. For this reason, SIREWALL soil is typically imported onto sites. On-site soils will not meet the quality control standards for SIREWALL. Prior to construction, the SIREWALL project manager will visit local gravel pits to collect samples of material taken just above the bedrock level, where consistent quality material totally free of organic matter can be economically harvested in abundance. Because SIREWALL uses material too fine for road construction contractors (who are the primary customers of gravel pits), the walls are actually being built with waste material. There are usually gravel pits near roads, so typically good soil sources are readily available no further than thirty minutes from a project. The cost and the carbon footprint embedded in this choice of material is extremely limited in comparison to other building materials. Soil samples collected from the potential soil sources for a project are then evaluated using computer analysis to predict optimum potential soil mixes. Sample material cylinders are rammed and sent to independent labs for testing, so hard engineering data specific to the project in question will be available for structural engineers to work with during design. Once the soils to be used for the project are confirmed, color samples are built to give the owner and designer a range of choices reflecting their conceptual color preferences. The options here for color and character are unlimited. Concrete color dyes may be used to create desired color hues. One color can be used, which will produce a vibrant texture simply due to the horizontal banding and color gradations typical of rammed earth, or various colors can be used in combinations. The color of the soils, parent rock, and concrete will all interact to yield results unique to a particular site, which is why the test samples from the actual project site are important to provide to the design team. 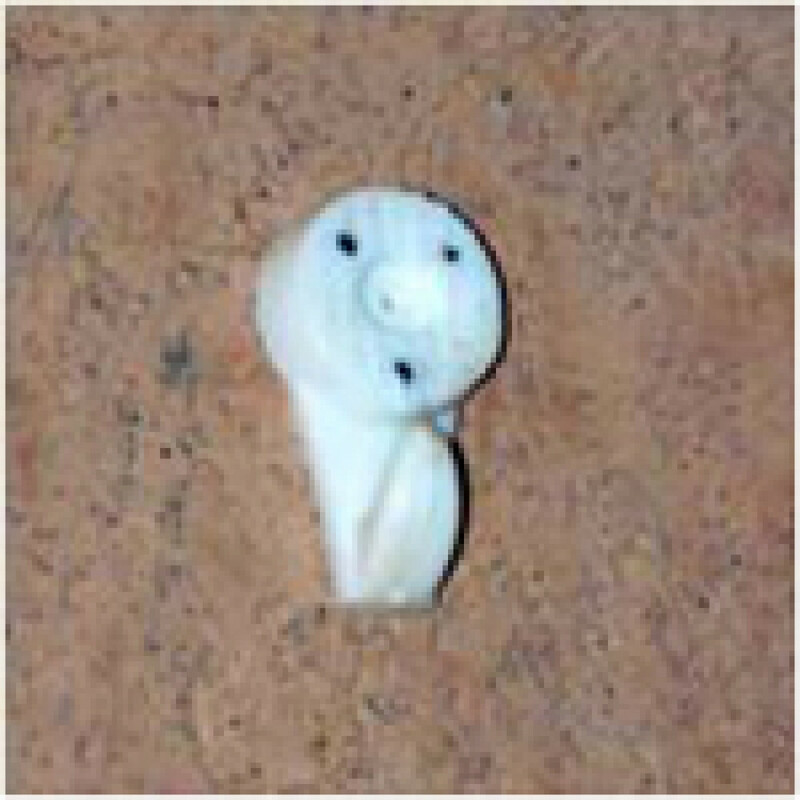 The relatively small color samples accurately show the colors that would be produced, but not reveal their full character in a wall. Rammed earth has a distinctive appearance resembling sedimentary geological formations, which in a very real sense, they are. That character can be expressed visually in a variety of ways. Once color selections are identified as finalists for consideration, they are used to build a larger test wall, which will show how the selected colors will actually present in the rammed earth walls planned for the project. Test walls present opportunities to create an element on the site that will have actual future value to the project, such as an entrance marker or landscape wall, rather than just be something to demolish. Test walls provide the owner and design team with assurance that the desired result created specifically for this project is indeed what they are after visually. To the right, architect Tom Kundig is working with a test wall built for a project in Hawaii. This wall used varying levels of iron oxides that created a red clay character reflecting the local soils. The majority of labor and material for SIREWALL walls are sourced locally to the site. One project manager will manage a crew of up to five local laborers. When we mobilize onto the construction site, we will use primarily local sources to procure the balance of the materials and equipment. The on-site SIREWALL Project Manager will manage a crew of up to four workers to expedite labor-intensive formwork assembly and ramming. For larger projects or projects on a fast track schedule, additional SIREWALL Project Managers will be located on-site to maintain a one-to-four ratio within five man crews. Mixing SIREWALL Components on site is performed with methodical attention to proper proportions in each batch of material, which is created immediately prior to delivery inside the formwork, where it is then mechanically 'rammed' into solid form with pneumatic tampers. 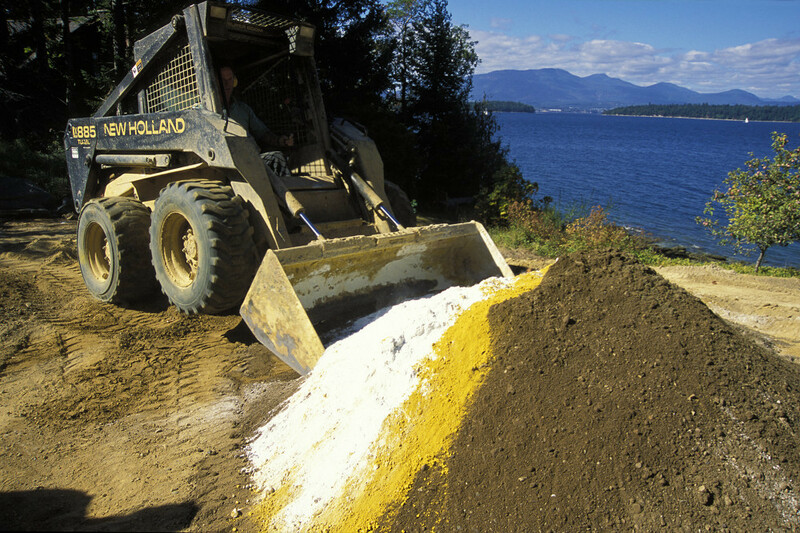 Blending of soils, admixtures, a small amount of cement, and pigments is done either with a skidsteer, mixer, or volumetric mixer, depending on the scale of the project. SIREWALL formwork differs from concrete formwork in part because it is entirely externally supported. And in contrast to traditional rammed earth, SIREWALL presents a visually minimal and refined finished surface to which the most subtle features of the formwork permanently telegraph. Formwork typically represents one of the most time consuming and technically demanding components of building SIREWALL. Different methods of production will be used for projects of different scales. Once the ramming is complete, curing protocols for the walls will be determined by a variety of factors, including the weather on the site. 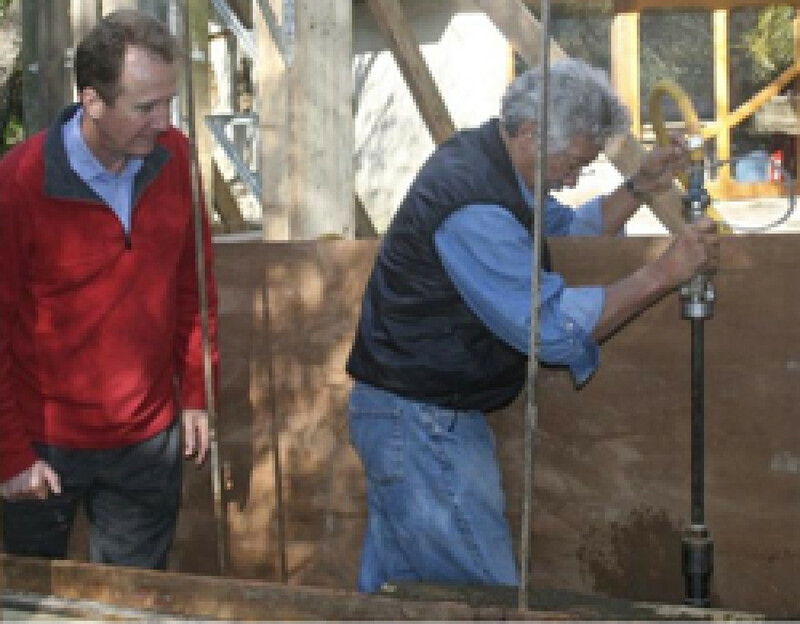 Rammed earth cures at a more steady pace than concrete, and for a much longer period of time. The much anticipated moment when the formwork is taken down and the walls are revealed is a thrill that never seems to lose its impact. At this point, in contrast to most other types of construction, the walls are complete, and other trades can proceed with the balance of construction. SIREWALL prioritizes its research efforts emphasizing health, energy efficiency, environmental appropriateness, aesthetics, and durability. Is SIREWALL appropriate for wet climates? Absolutely. SIREWALL was initially developed in a relatively moist climate, in the Gulf Islands of British Columbia. One of the most appreciated aspects of it there has been the fact that mold cannot find anything to eat in SIREWALL, and stays away. Images that come to mind when thinking of 'traditional rammed earth' certainly have historically been associated with hot, arid climates. 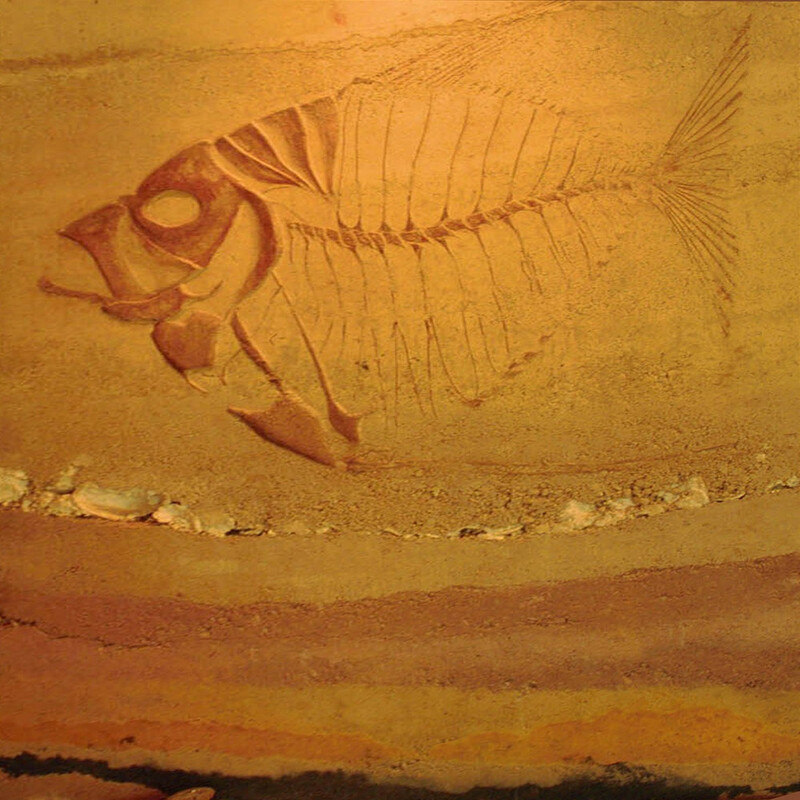 The evolution of the SIREWALL system away from those roots, however, makes it viable for any climate. In fact, the harsher the climate, the more attractive SIREWALL becomes. 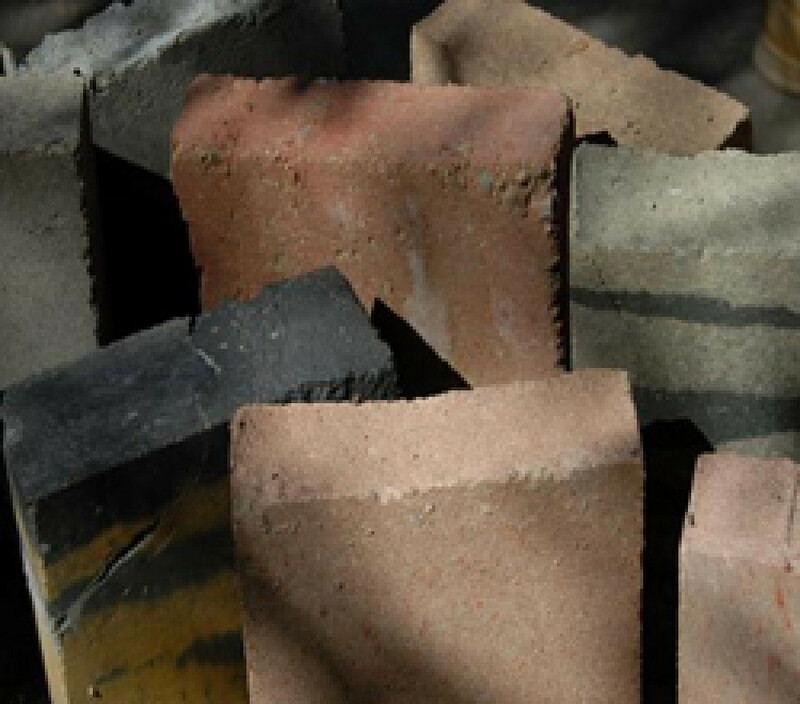 What happens to rammed earth walls when it rains? No amount of rain will have any impact on SIREWALL. You can launch an assault on a SIREWALL wall with a 2500 psi pressure washer for hours to no effect, other than getting really wet yourself. Additionally, in contrast to traditional rammed earth, which is highly hydrophilic (water absorbing), SIREWALL can now be specified as hydrophobic (water repelling). This is an excellent benefit with respect to implications for rising damp, efflorescence, or freeze-thaw concerns. This is a very common question, and it is pretty reasonable if one is thinking of rammed earth as a low-tech, bohemian, counter-culture, low-cost alternative-lifestyle building method, probably favored by environmental fanatics. But with the possible exception of that last bit, SIREWALL is pretty much the opposite of everything conjured up by that mental image. Can you use the soil we will have where we are building? Can we build with the soil we excavate for our foundation? We have found suitable soils in every location we have ever worked, but we never use the soil from the actual building site, for several reasons. 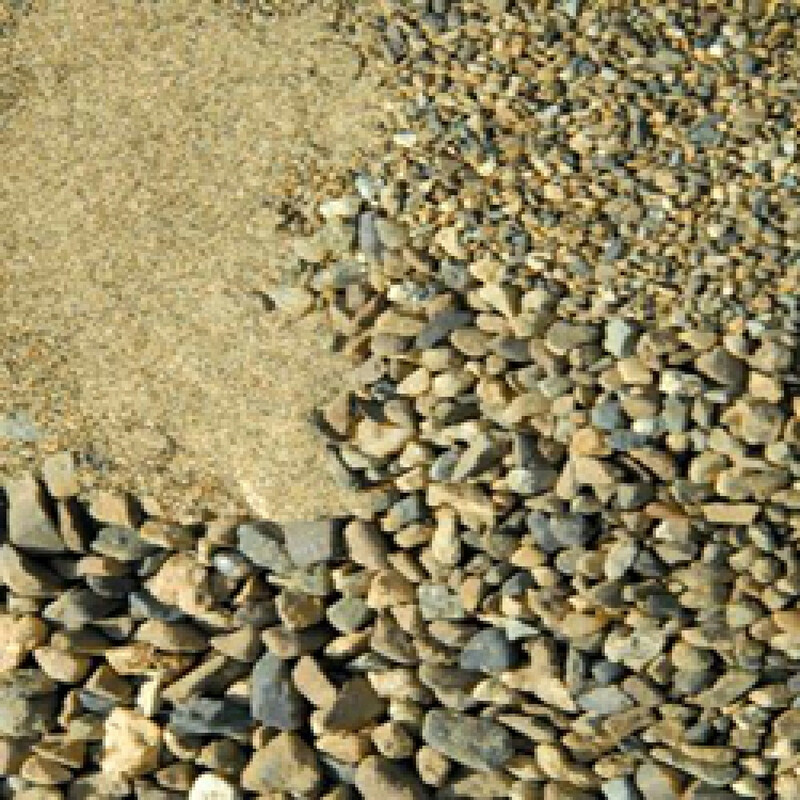 Instead, we import pure material that we source from gravel pits created for road construction work. We have never been unable to develop a well performing soil mix, even in areas where others have tried and failed. What happens if you want to make some changes later? The best scenario is to have had expansion plans built into your design work to begin with. If that did not happen, it is still possible to remodel a SIREWALL building. It is not that different from the scenario you would face working with any heavy building envelope, such as masonry or concrete. If you want to do something relatively simple, like add an outlet, it would be relatively easy to do if you have access to the top of the wall. How do you hang pictues on a rammed earth wall? The traditional picture rail method works nicely, hanging frames from cables. A simpler and more flexible solution is offered by these little three-pronged hangers that can be tapped into rammed earth walls. They can be popped out later, and the slightly granular texture of rammed earth makes the little pinholes virtually undetectable. What about building inspectors and permit approvals? Building inspectors have generally been very supportive of using the equivalency provision in the International Building Code, backed up by independent engineering done by licensed professionals. What is the insulation value of SIREWALL? SIREWALL is actually a wall assembly with insulation in the core, so any level of insulation can be designed into the wall. An eighteen inch thick wall, with four inches of insulation in the center, has a minimum conductive insulation value of R33, in addition to a built-in vapor barrier and tons of thermal mass on the warm side of the insulation. In the case of a Passive House, the R value will be established by the designer - potentially tripling the insulation value. The benefit of the abundant thermal mass has been been documented to perform better than three times the conductive performance of a wood framed insulated wall (Oak Ridge Labs). Can SIREWALL walls be built without insulation? Yes, and as a rule of thumb this will reduce the cost by around fifteen percent when compared to an R33 assembly. We do this whenever we are building walls that are not part of a building envelope, such as interior or landscape walls. How thick are SIREWALL walls? The minimum exterior insulated wall is eighteen inches thick. Interior walls can be as narrow as ten to twelve inches (depending upon the rating of your seismic zone). You can increase the thickness of SIREWALL walls for architectural reasons, usually with minimal cost implications. Twenty-four inch walls are common for exterior walls, especially in Passive House projects. How about indoor air quality? Many people choose SIREWALL specifically for the superior indoor air quality. 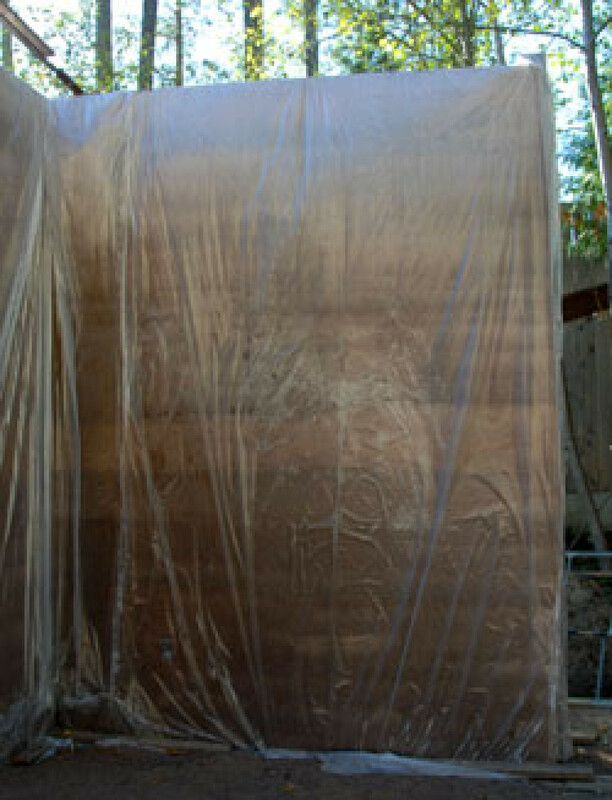 If SIREWALL is paired with Passive House, the interior air quality will be pristine. Is mold an issue in SIREWALL? No. Mold requires organic material to survive. How about insects and rodents? They cannot get into SIREWALL. Is there design flexibility with SIREWALL? SIREWALL is an infinitely variable material that offers an unlimited array of possibilities for architectural design and expression, but your designer should have a strong practical working knowledge of it to maximize its potential. How can I get SIREWALL? Only through a certified SIREWALL Licensee. Can any building be made with SIREWALL? Is there a height limit? No building material or technology is appropriate for all situations, but the unique properties of SIREWALL make it a potentially ideal choice for a variety of building types, including single and multi-family residential, low rise commercial projects such as galleries, cultural centers, medical buildings, spas, restaurants, etc., public and civic buildings and institutions, and temperature or humidity sensitive uses such as libraries, archives, or wineries. Technically there is not a height limit building with SIREWALL, but for both practical and expressive reasons it is important to acknowledge that it is a very heavy material. For smaller projects, those portions of wall heights that exceed ten feet in height are, while not uncommon, more costly due to a variety of construction logistics. For larger projects, multi-story walls are in many cases very viable. SIREWALL uses predominantly local, inorganic materials and local labor to build a highly insulated, durable, healthy wall that will stand for generations. SIREWALL has been approved by the International Living Building Institute as 'Red List Ready', meaning it meets or exceeds the most rigorous standard in existence for sustainable or restorative architecture. What is the relationship between SIREWALL and Sam Rodell? Sam is an architect with extensive SIREWALL knowledge and experience who designs rammed earth projects and consults to other architects about SIREWALL. 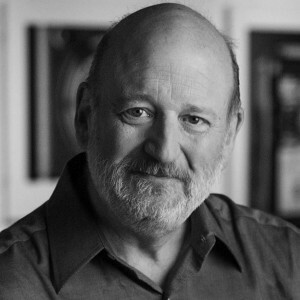 He is also an experienced general contractor with a long and successful history of design-build construction. Whatever your particular interest in SIREWALL, Sam is well positioned to be of valuable assistance. Would Sam Rodell Architects design my SIREWALL project even though it is not close to their offices? We have a long history of successfully working far from home, and it's only getting easier with modern communication options. (Check out the Completed Project map on the Projects page of this site.) So if we are a good fit for you and your project, distance is not a big problem, and we would love to talk to you. The tower is about nine stories in height... the walls are about a yard in thickness. There is a nine foot high security wall surrounding the whole property, over 3200 feet in length. Many of the construction techniques performed here with manual labor, such as mixing, delivering, and ramming is typically done in the U.S. with power equipment.